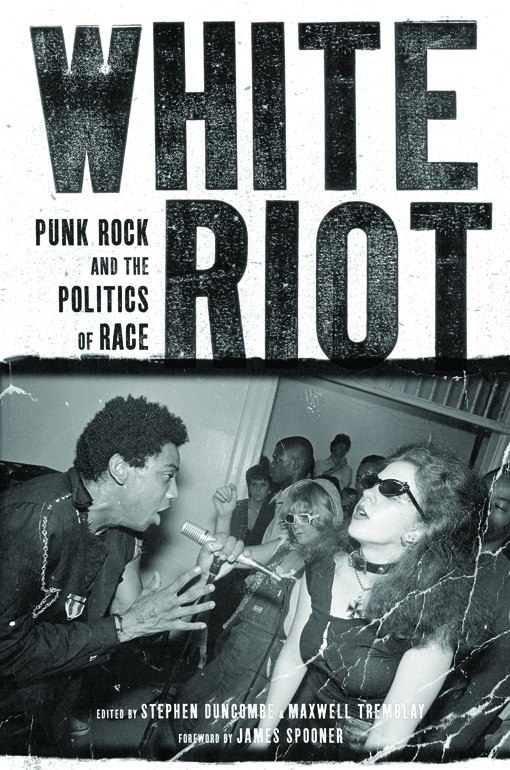 Listen to key records that illuminate punk rock's racial dimensions, and dish with the editors about the ways the Clash, Patti Smith, Black Flag, Los Crudos, Alien Kulture, Bad Brains, Minor Threat, Bob Marley and other punks have lived and negotiated racial identity, as they present an "album" of songs treated in the text. Held in the legendary Strand Books' 3rd floor Rare Book Room. Steve, Max and special guests will also appear at the Baltimore Book Festival Saturday, September 24th at 6pm, in the Radical Bookfair Pavilion being organized by Red Emmas, for a discussion on the intersections of music, identity, privilege, and solidarity. ...and at Wooden Shoe Books, 704 South Street Philadelphia, PA to do readings from the book.